For nearly 40 years we have been creating the most beautiful cabinetry for people’s homes. From kitchens and baths to bars and offices, we do it all. Whether it is a new build or remodel, new customer or returning, a single cabinet or 100, we are able to guide you through the process on your path to creating the perfect space that you have envisioned. We have worked with dozens of wood species and cuts throughout the years. 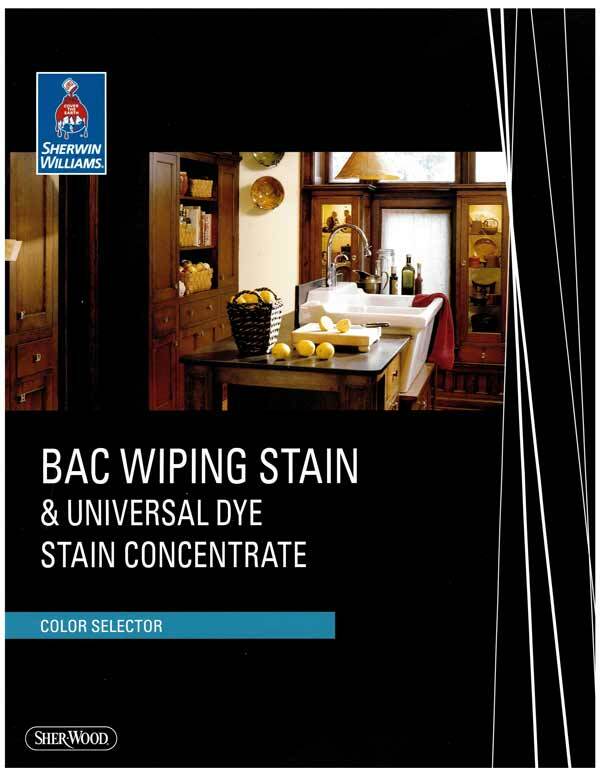 We use the high quality commercial BAC stains and finishes by our local Sherwin Williams store. 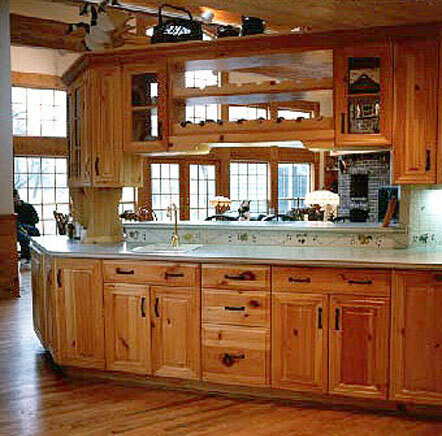 With nearly 40 years of craftsmanship, Wood Design can provide the cabinetry and counter-tops for your newly constructed home or your remodel. The gallery will give you some ideas, stop in and see even more.